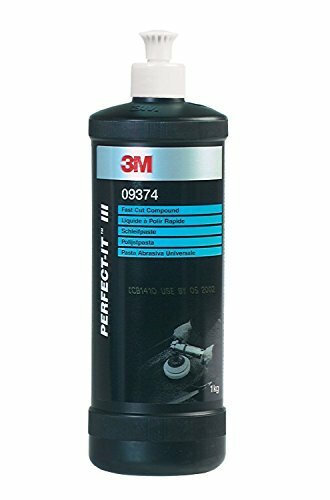 3M Perfect-ItTM III Fast Cut Compound is a fast acting, coarse grade compound for the rapid removal of fine sanding scratches. 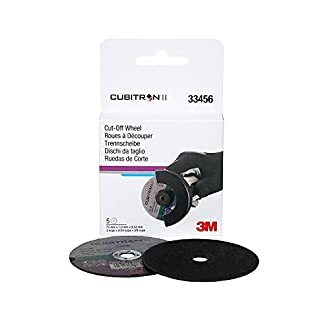 Offering fast and effective action, this product is the ultimate tool when it comes to removing unsightly scratches that can otherwise damage the appearance of a vehicle. It works hard to achieve a fine, high gloss finish on both fresh and aged paintwork, so is suitable for use in a number of processes to deliver a perfect, good-as-new finish. 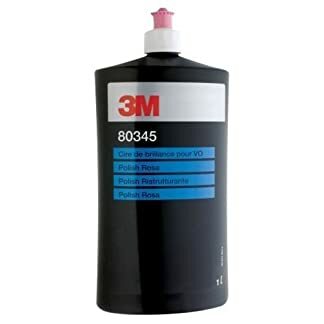 For even better results, team up with 3M Finesse-itTM Finishing Material Easy Clean Up, which rapidly achieves a deep shine and is quick and easy to apply and clean up. 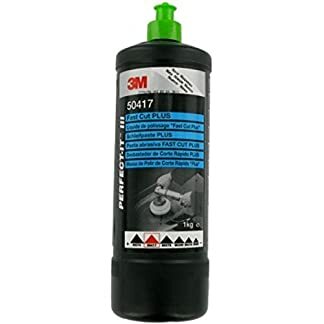 The 3M Perfect-ItTM Range has been designed to enable virtually any paint defect rectification work to be carried out with ease and confidence. This particular cutting compound will not only remove any unwanted marks but will also leave cars looking like they’ve just left the showroom. Favoured by car enthusiasts all over the world, this product is highly recommended for achieving the ultimate blemish-free, high gloss finish.